"The social work team gave me some options about my care service when I had to leave hospital. They told me about Direct Payments and I decided to use this company to care for my needs. 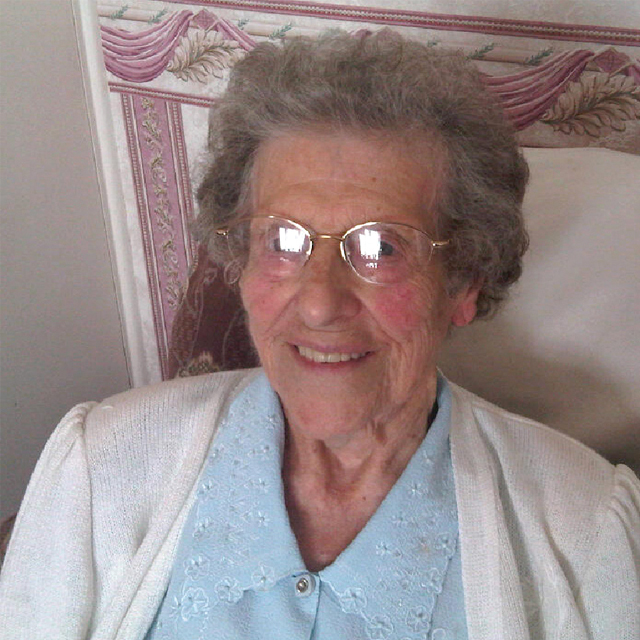 They took time to help me to decide what I would like to do and gave me a carer who has been looking after me very well."